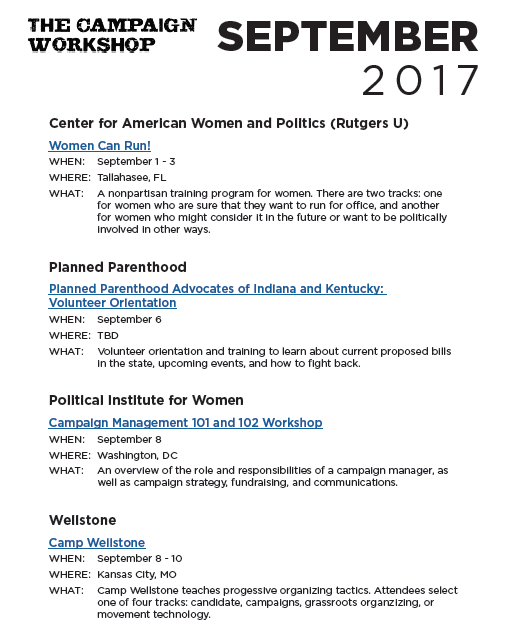 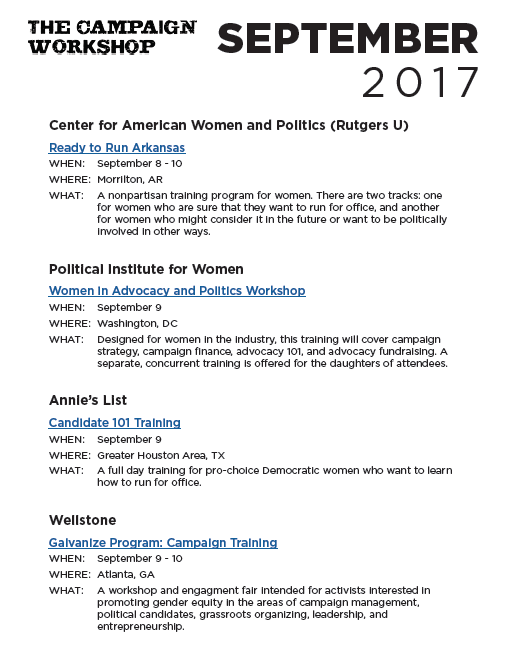 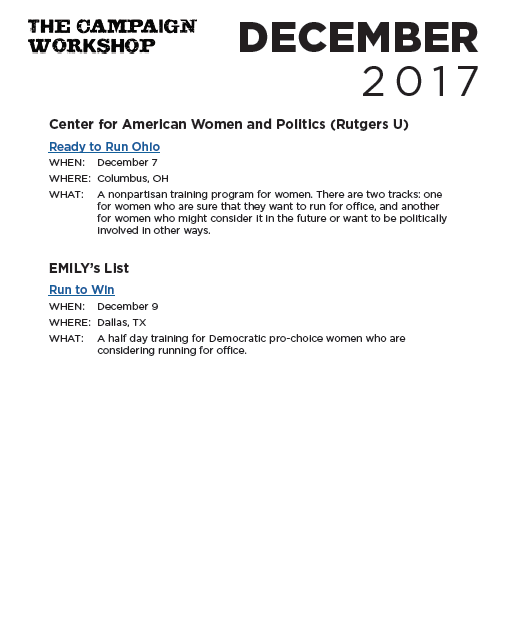 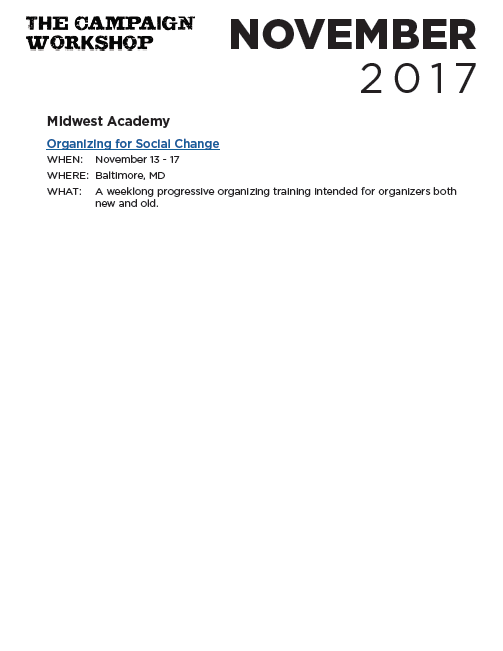 Below you will find some great resources from how to manage volunteers to all women trainings on how to run for office. 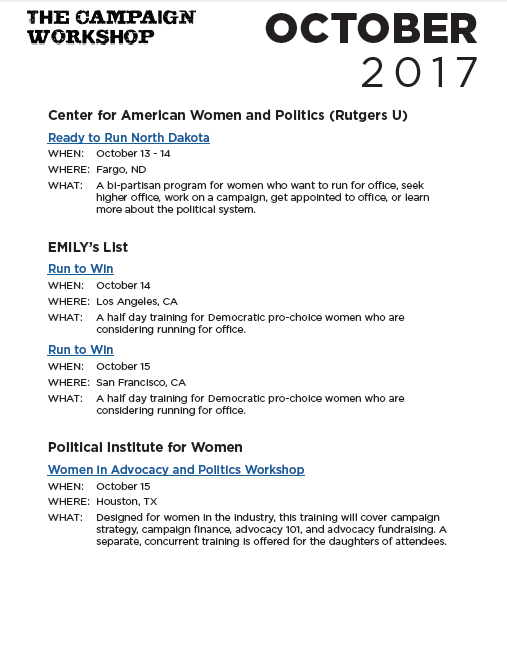 For any questions please reach out directly to the host. 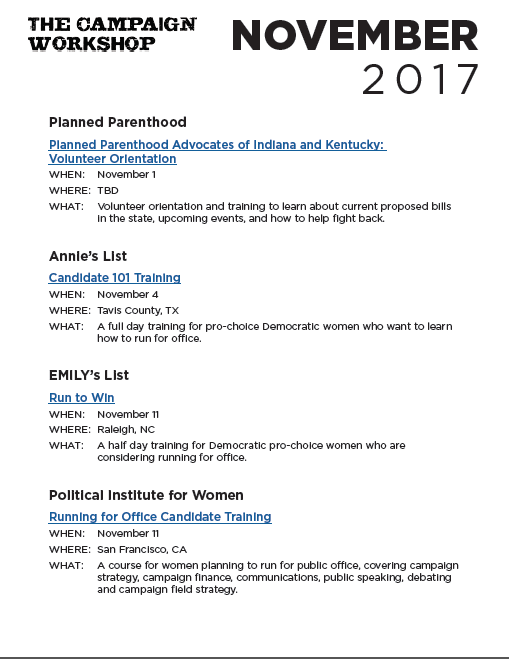 Saturday, August 26th Teton County Democrats will host a Vote Builder training. 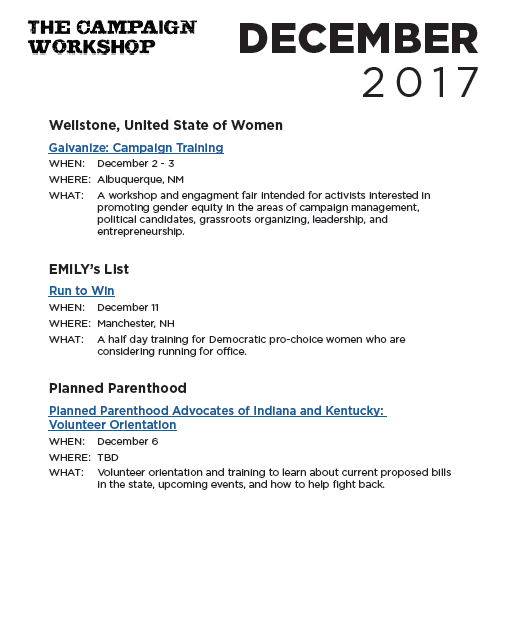 If this is someting that interests you please contact info@tetondems.org.